Of course price and product are important, but customer experience is fast becoming the single most important brand differentiator for companies in every industry. 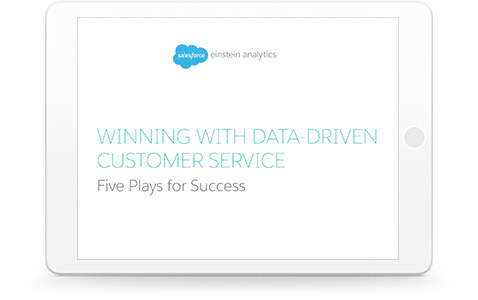 This white paper presents a five-step plan that every company can use to win new customers and enhance existing loyalties. Read this paper and learn how to create a culture of analytics with frontline employees, give managers the metrics that matter, and equip agents with insight at the point of customer interaction.